A brave prince, a ferocious dragon, and a magic sword are all familiar elements of the classic adventure story. 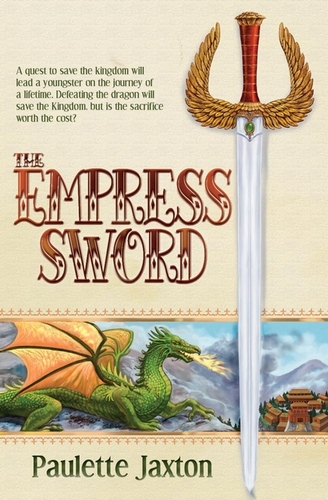 But for thirteen-year-old Prince Aster of Caledon, the quest for the Empress Sword--the only magic strong enough to defeat the dragon menacing his kingdom--is just the beginning. Aster has always been told that wielding great magic requires a sacrifice, but what the Empress Sword demands from him is the last thing he ever expected to lose: his own identity as crown prince and the king's only son.